Shopping for Dr. Seuss Office? Carry around the inventive spirit of Dr. Seuss, every where you go! 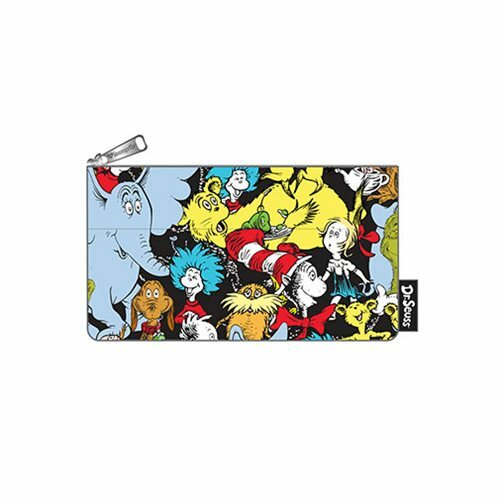 This Dr. Seuss Large Characters Print Pencil Case is made of nylon with printed details. It measures approximately 8-inches x 4 1/2-inches.